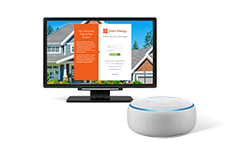 Home > FAQs > Texas > Signing Up for Service > Sign Up with Direct Energy > If I am moving to a new residence, how long does it take to get Direct Energy electricity service in Texas? If you're starting Direct Energy service at a new residence, your service can begin a minimum of three (3) business days after you sign up. If you are moving into a residence without power, or if the service is not in your name or your spouse's name, service can begin in approximately three business days. If you require an expedited move in fewer than three days, please call 1-855-461-1926. There will be an additional cost for an expedited move. Before Direct Energy service can begin at your residence, you must pay your security deposit or send us documentation showing that your deposit can be waived. Please note: if a security deposit is required, Direct Energy must receive the deposit payment prior to the requested service date in order to turn on the electricity. Don't want to pay the deposit? 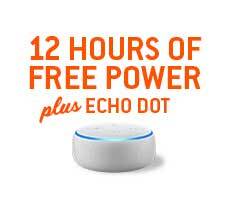 Check out Direct Energy Power-To-Go?®! 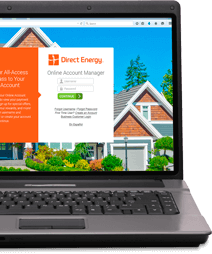 See Direct Energy's plans and prices!